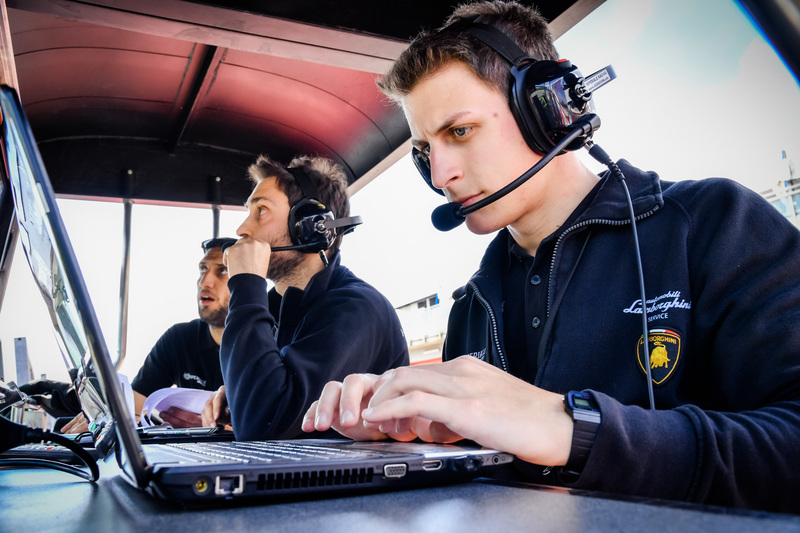 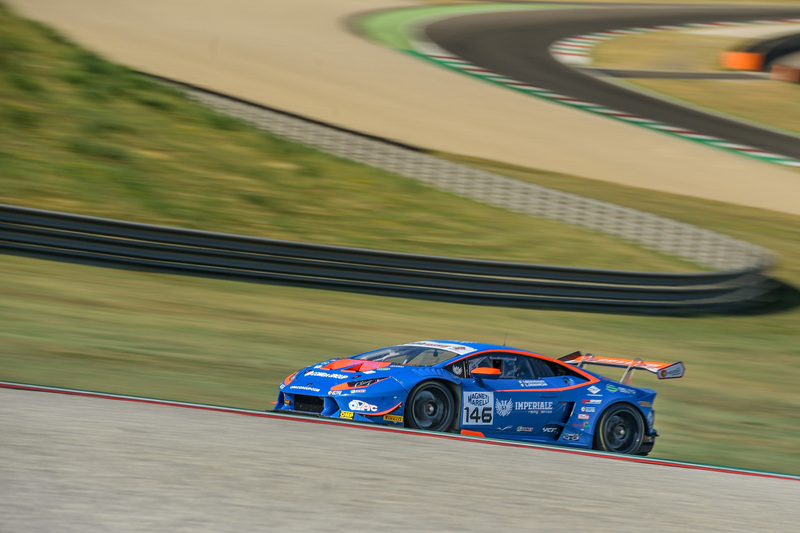 The Campionato Italiano Gran Turismo 2017 season started in Imola in a beautiful sunny weekend. 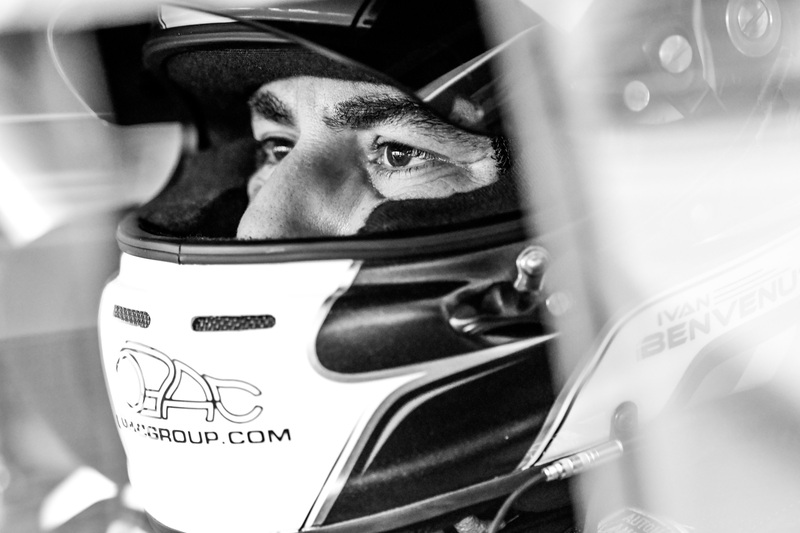 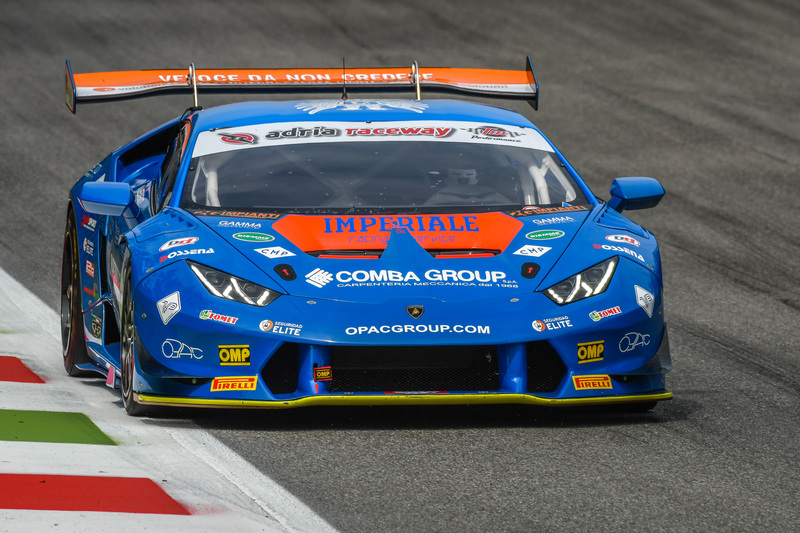 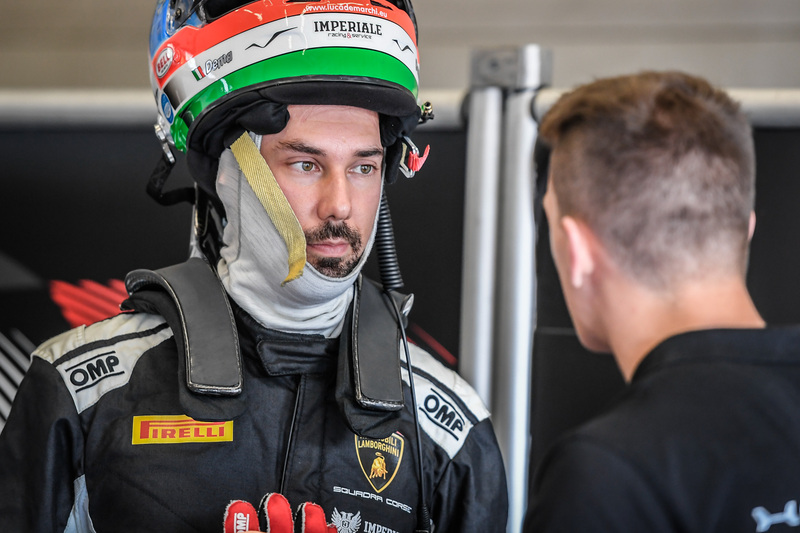 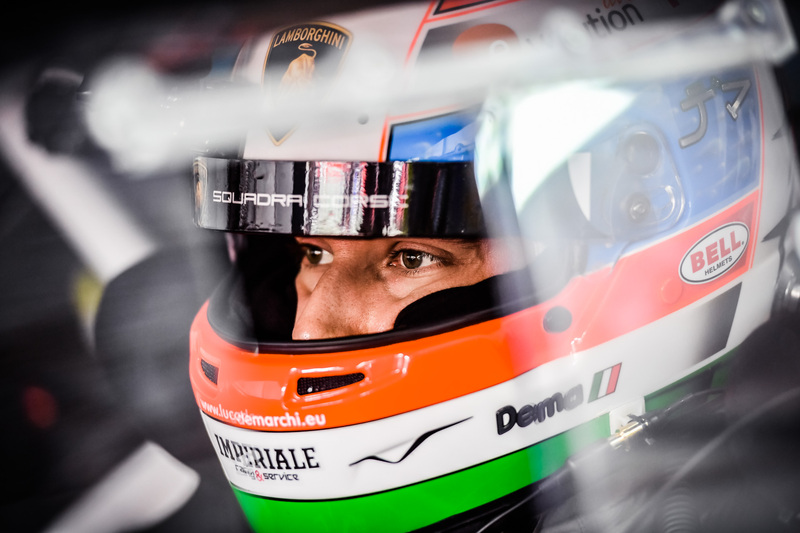 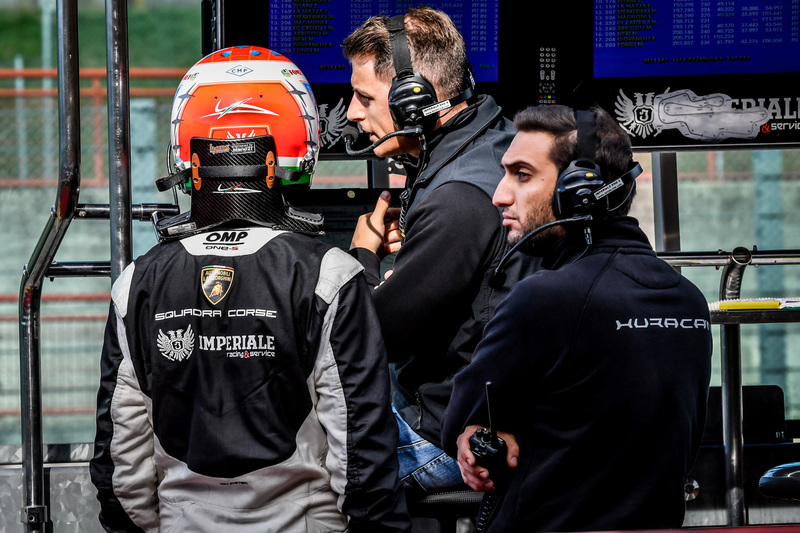 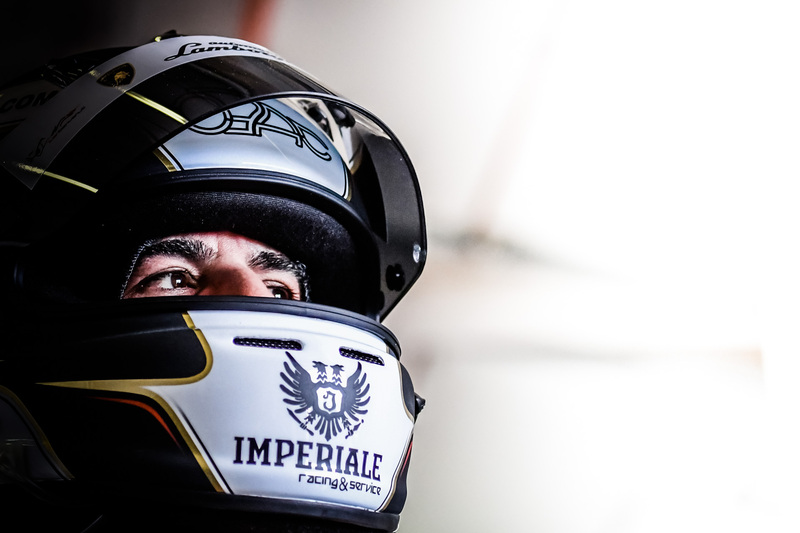 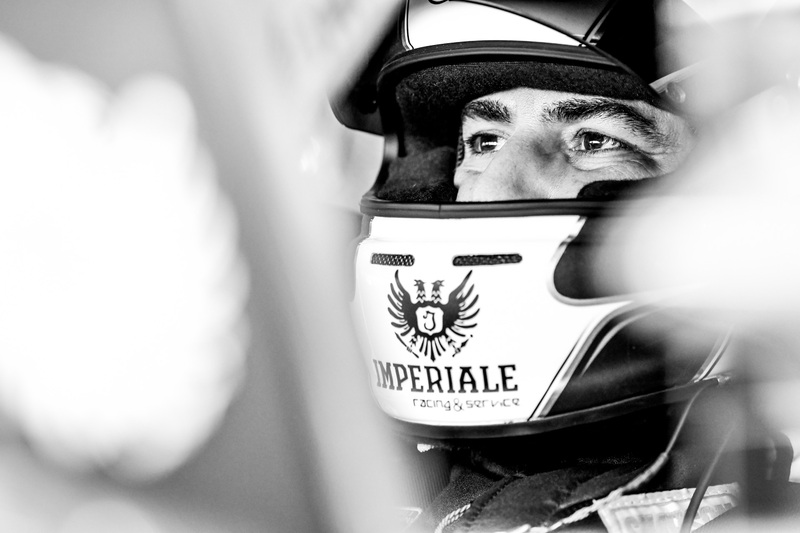 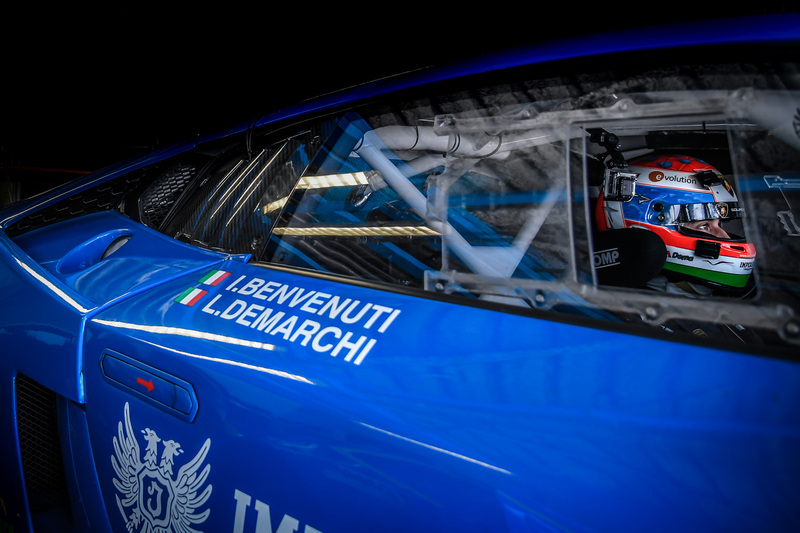 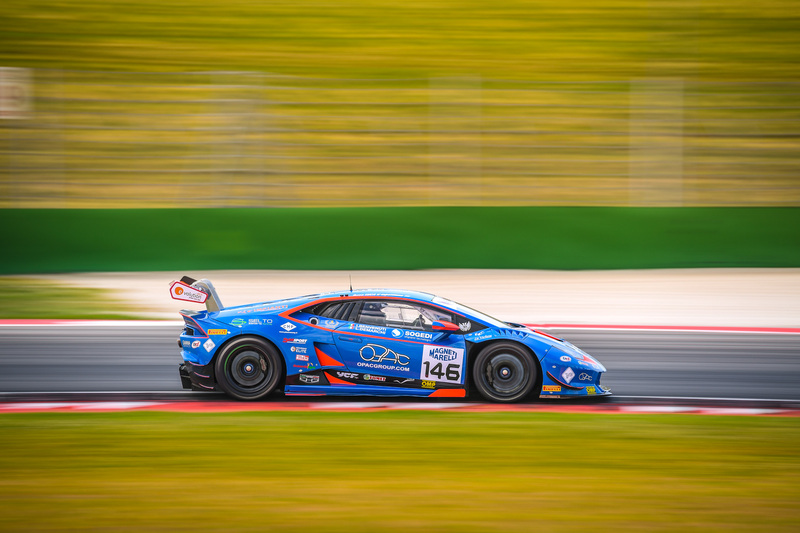 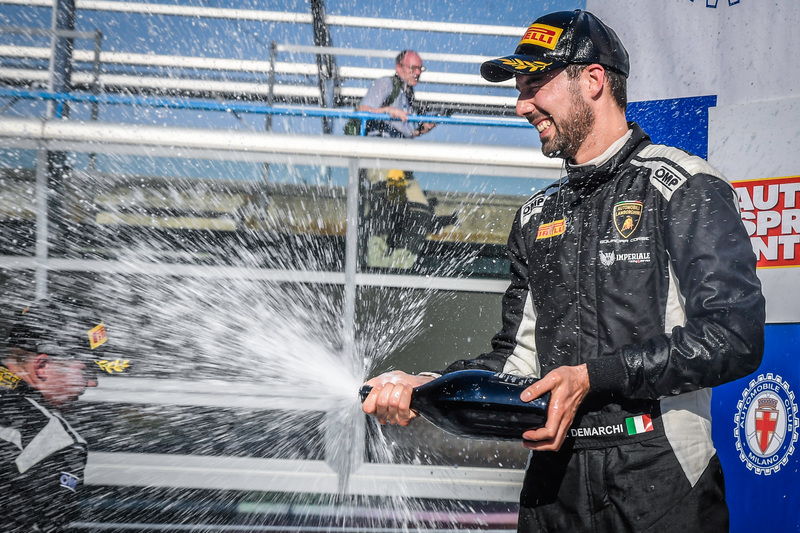 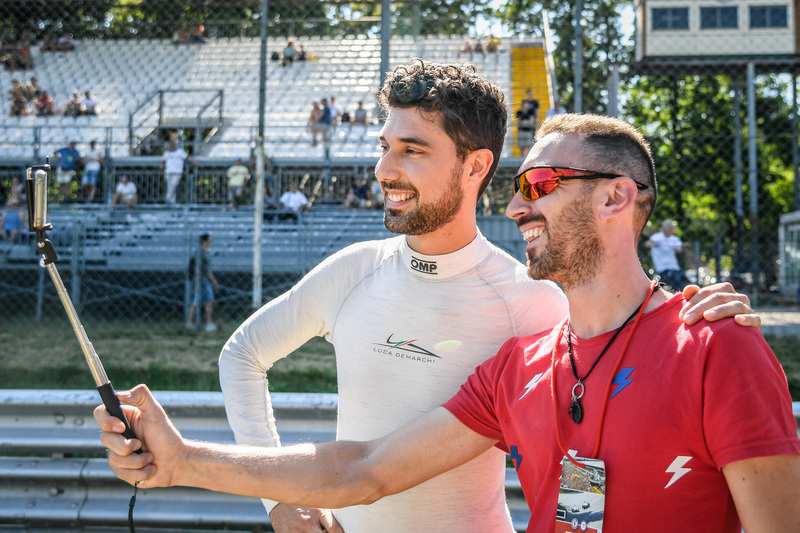 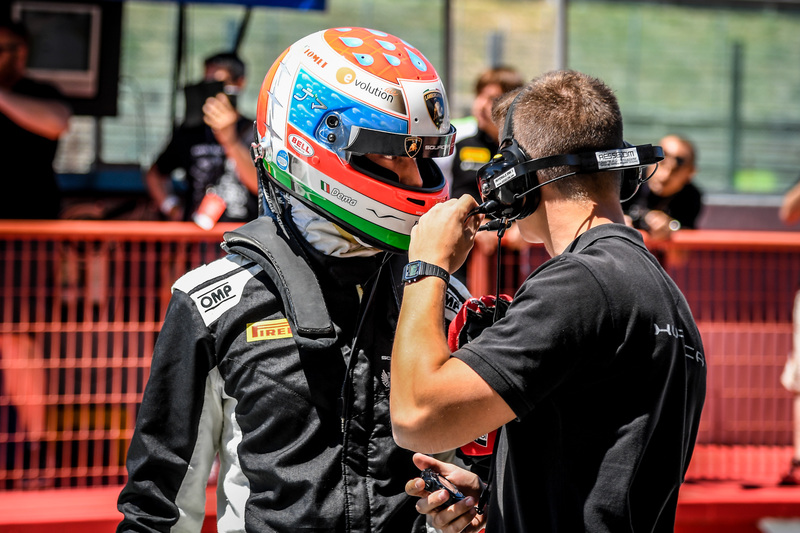 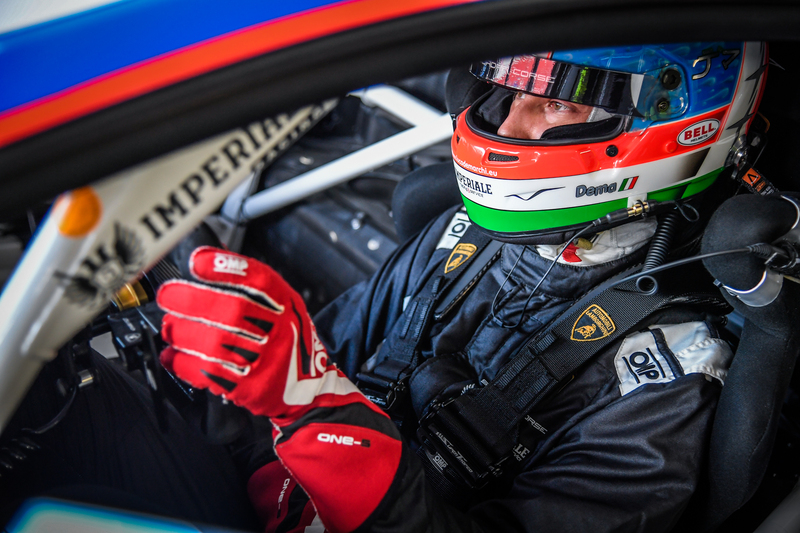 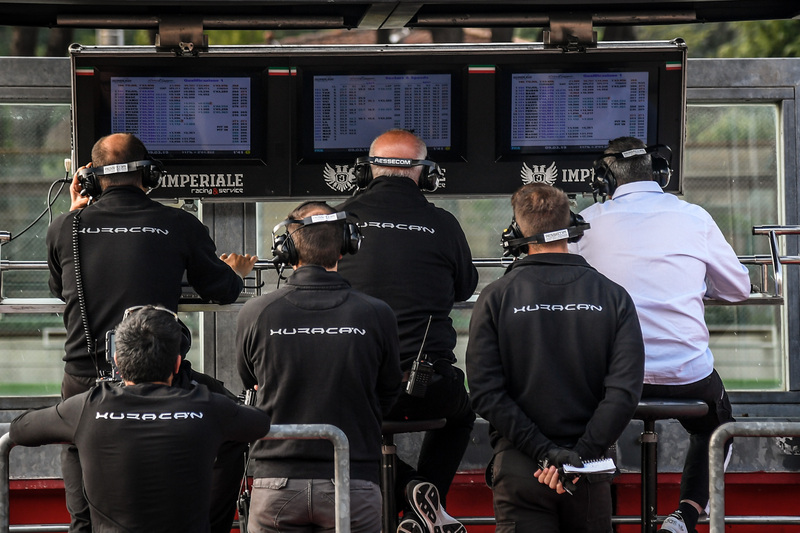 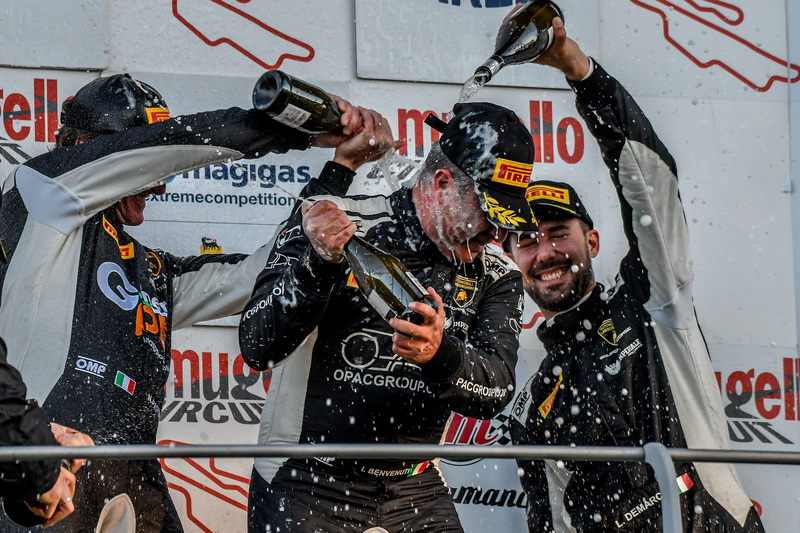 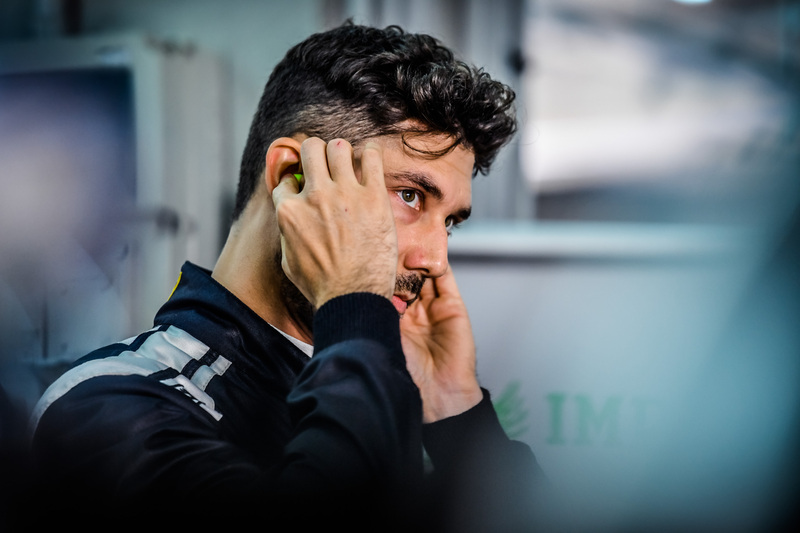 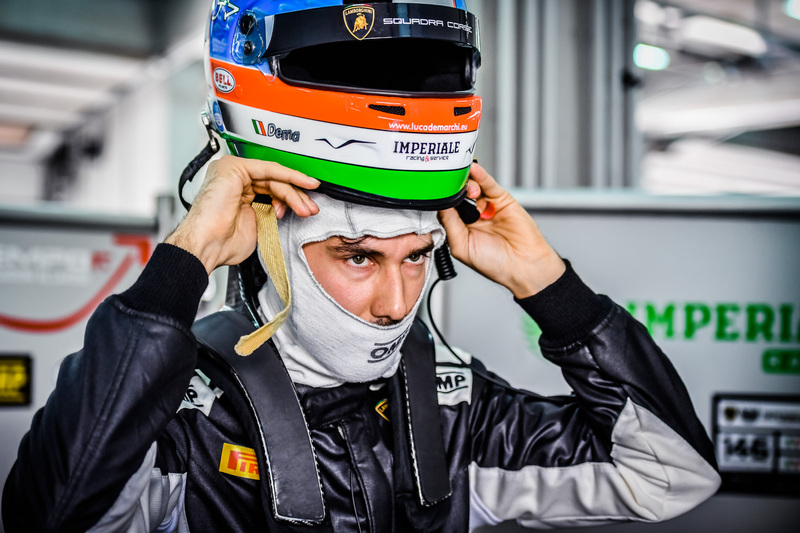 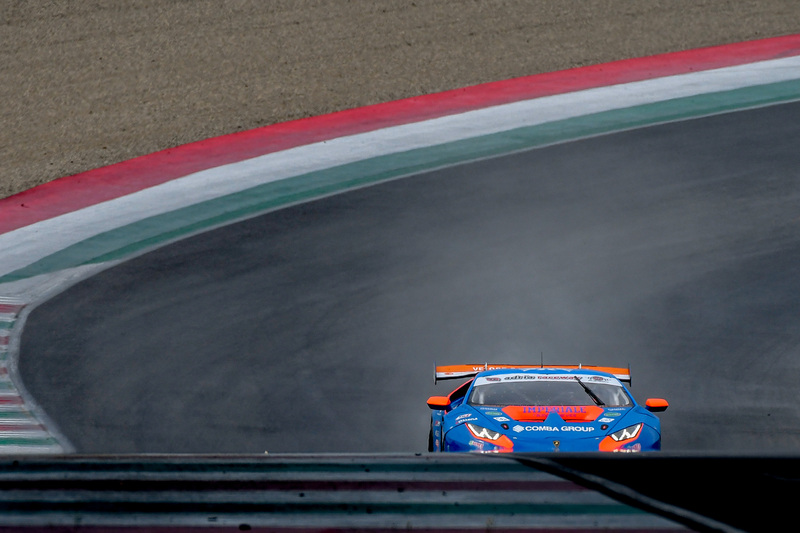 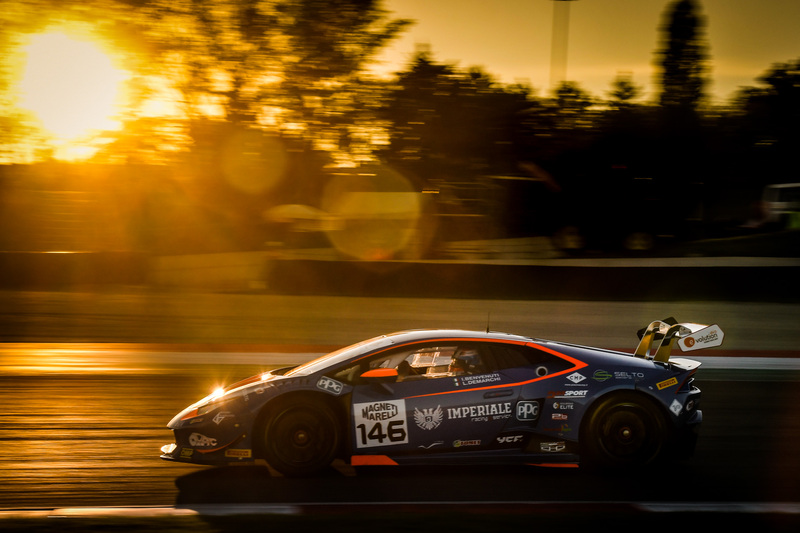 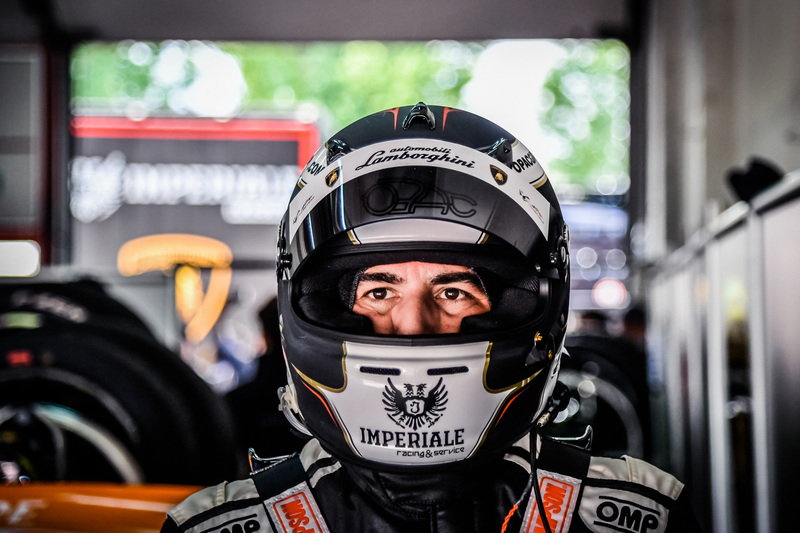 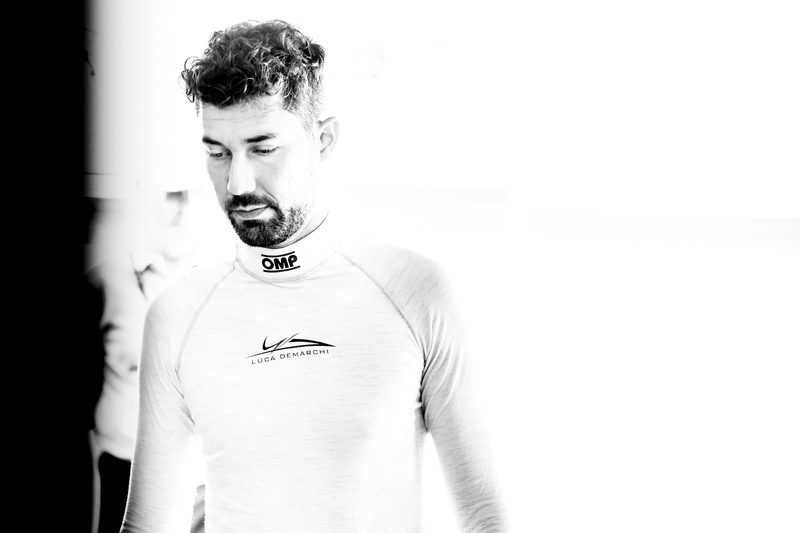 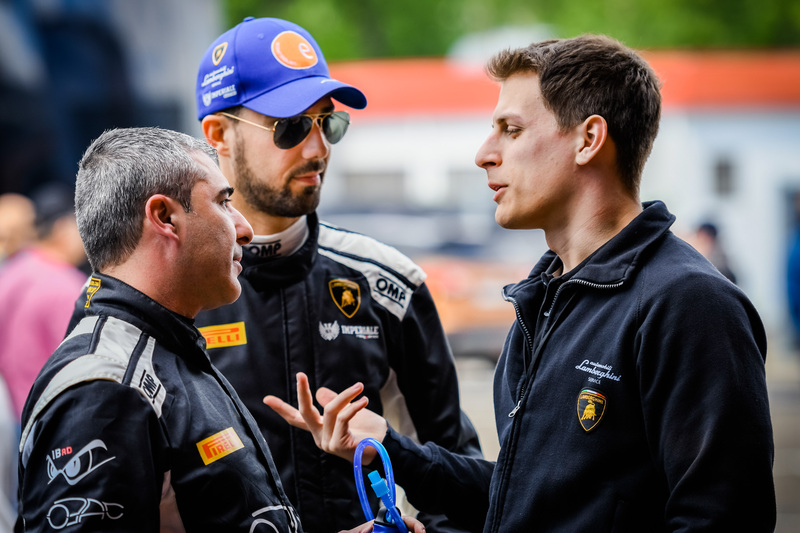 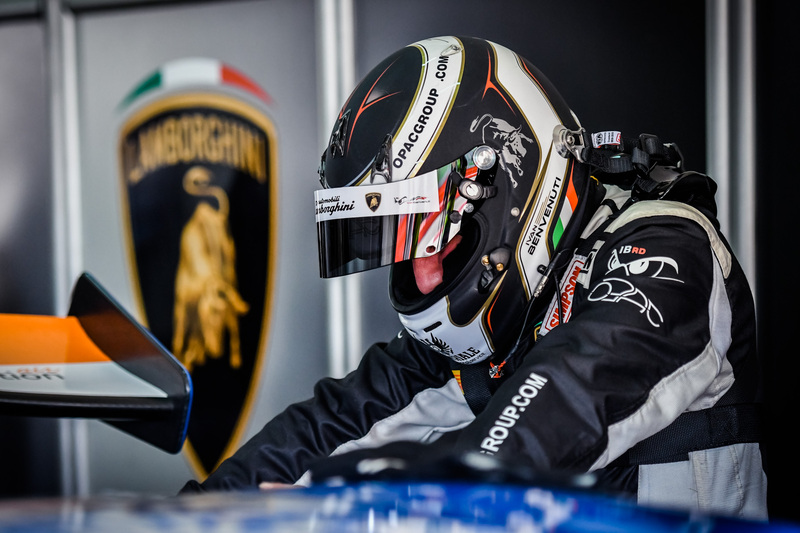 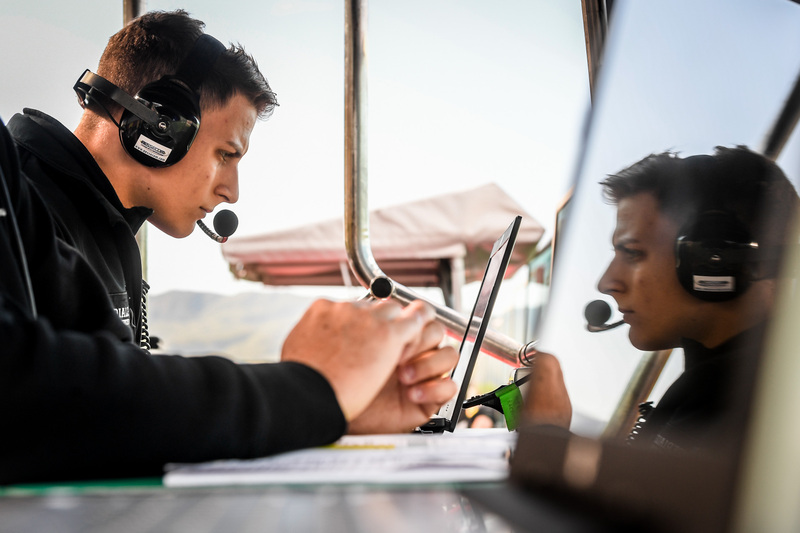 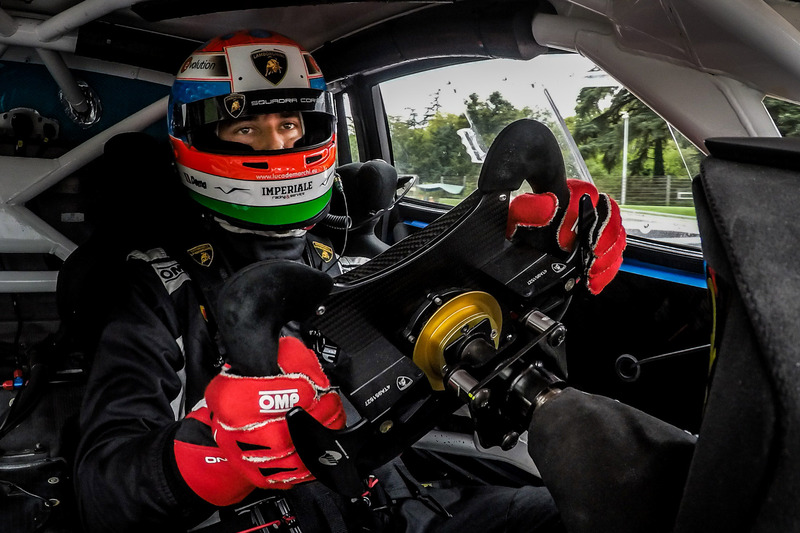 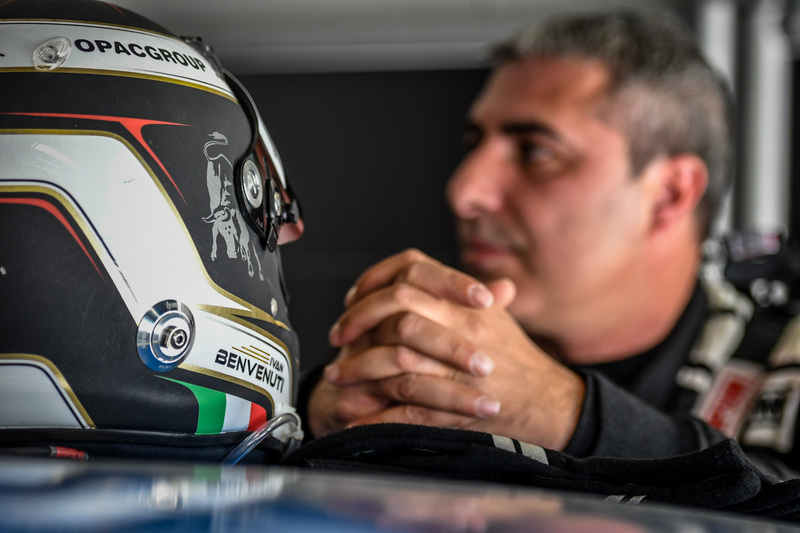 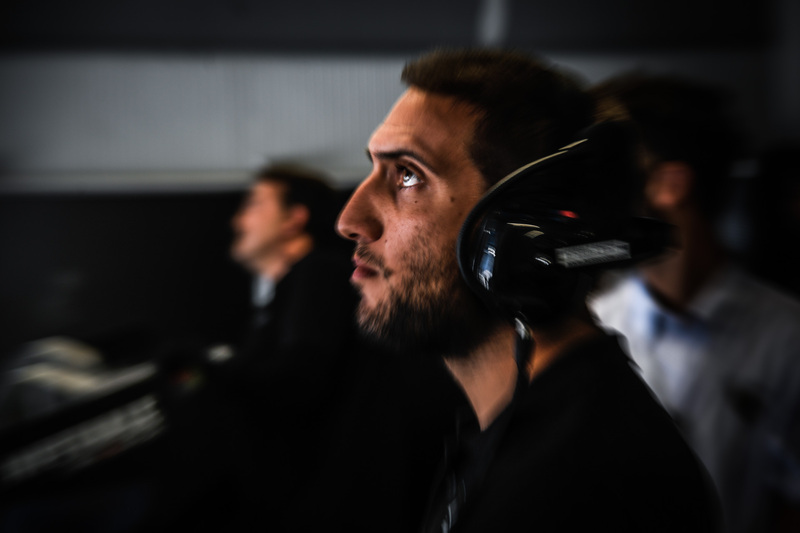 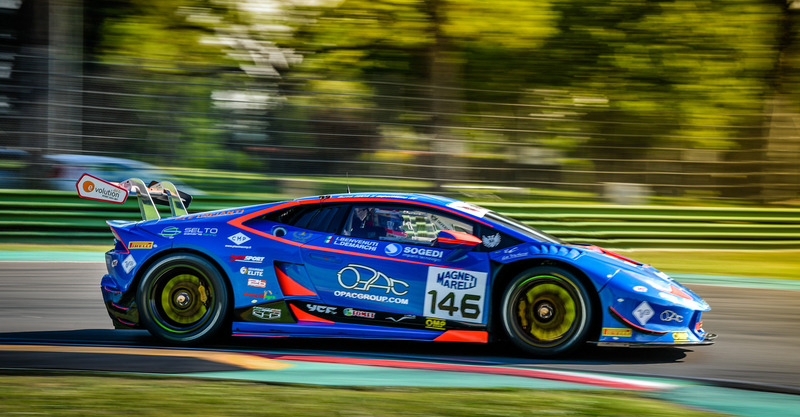 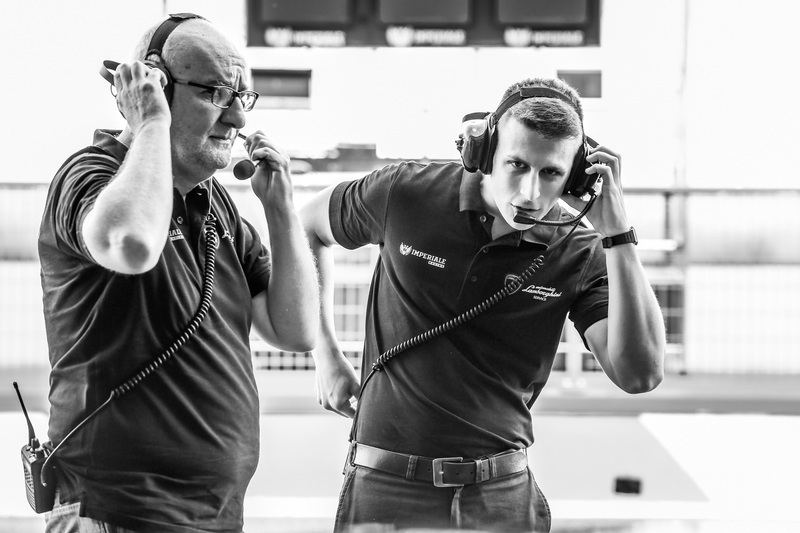 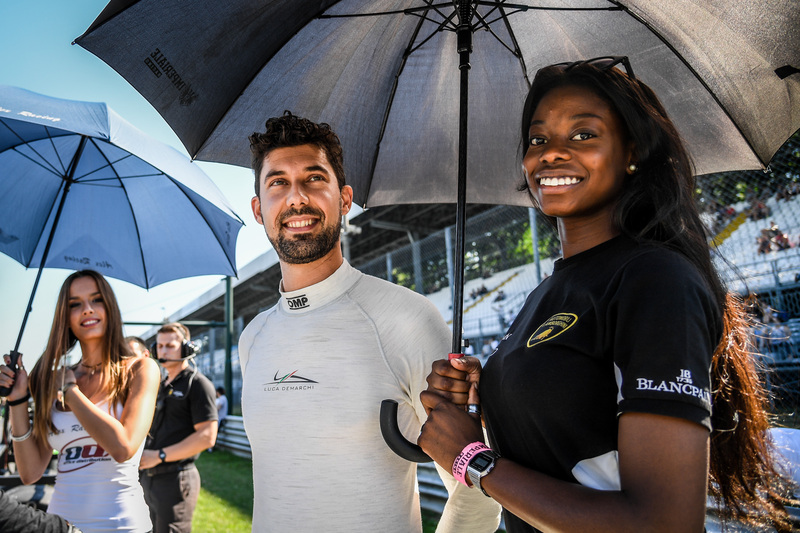 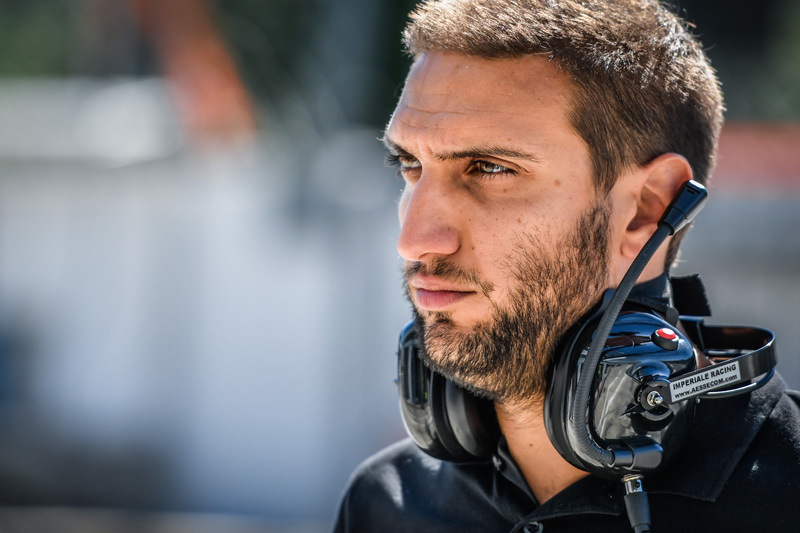 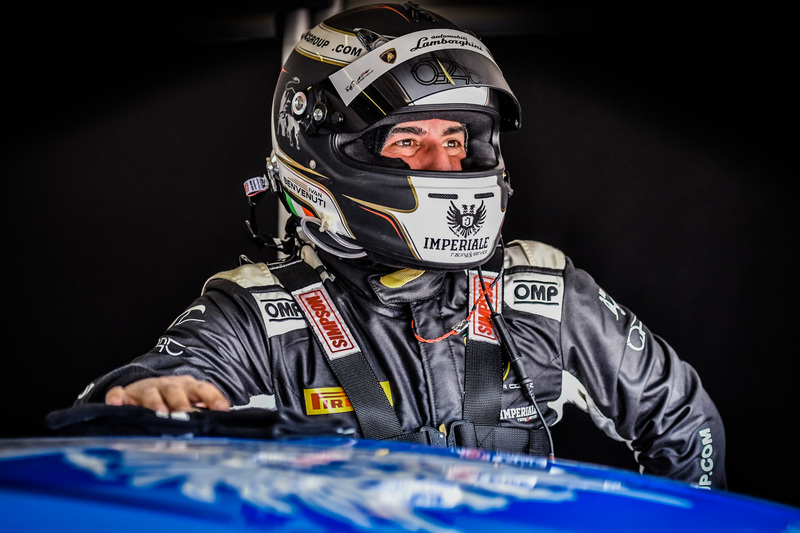 Luca Demarchi and Ivan Benvenuti are the 2016 GT Cup Champions and will try to be on the top of CIGT again with the Lamborghni Huracan #146 of Imperiale Racing. 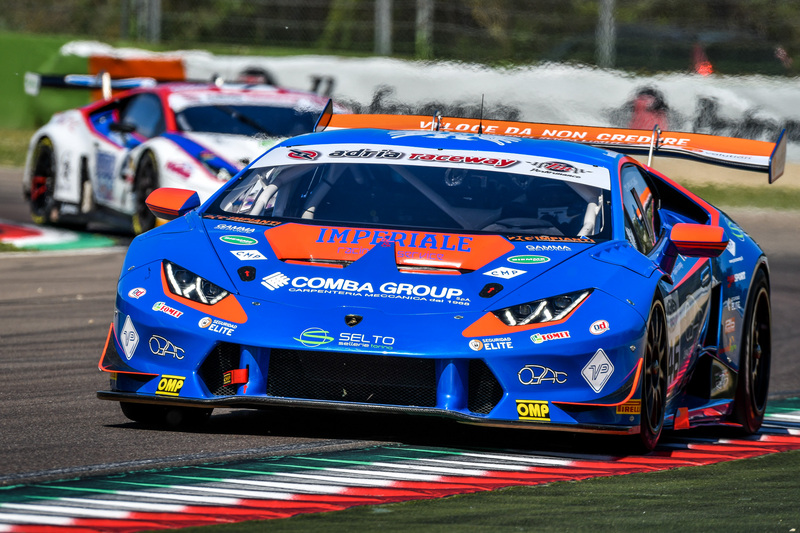 The 2017 CIGT season was one of the most competitive championship of the last years. 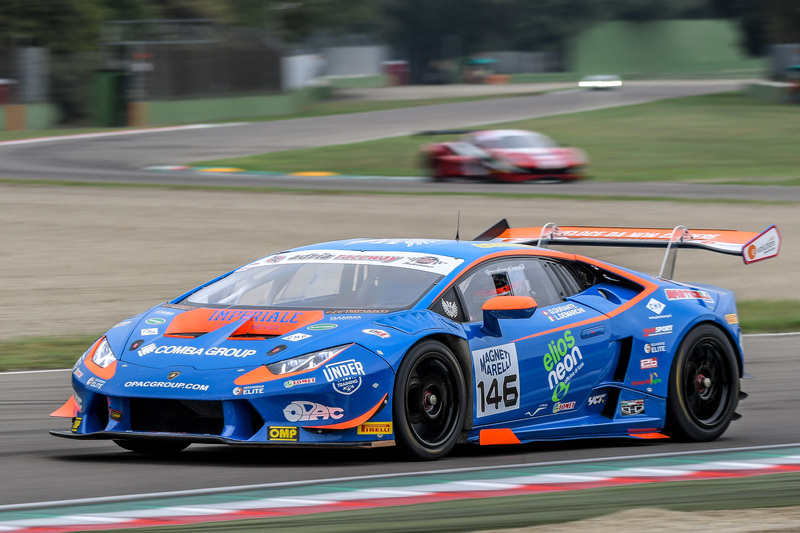 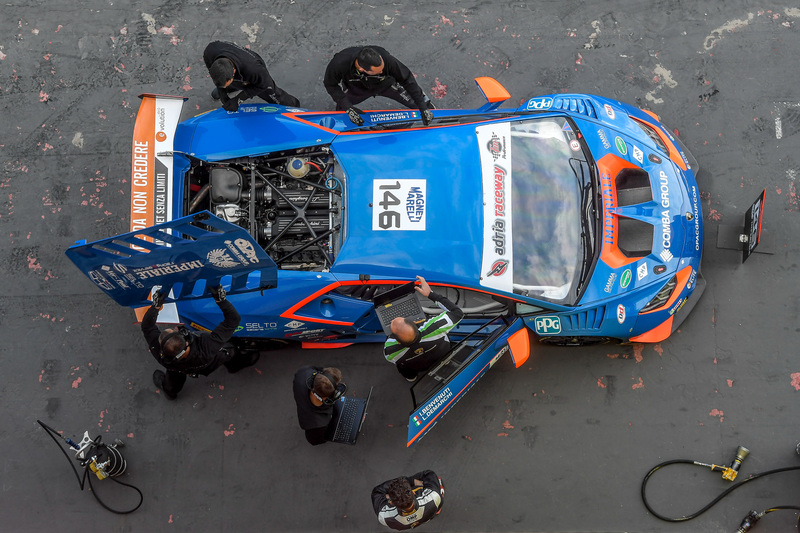 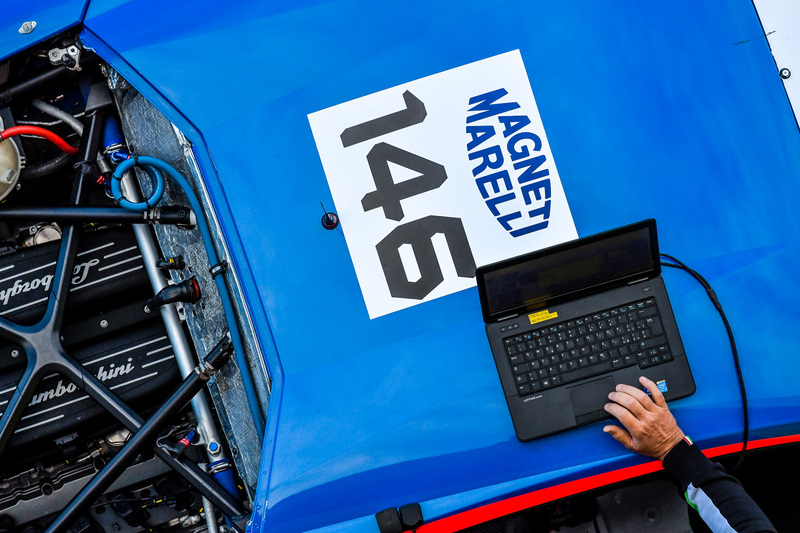 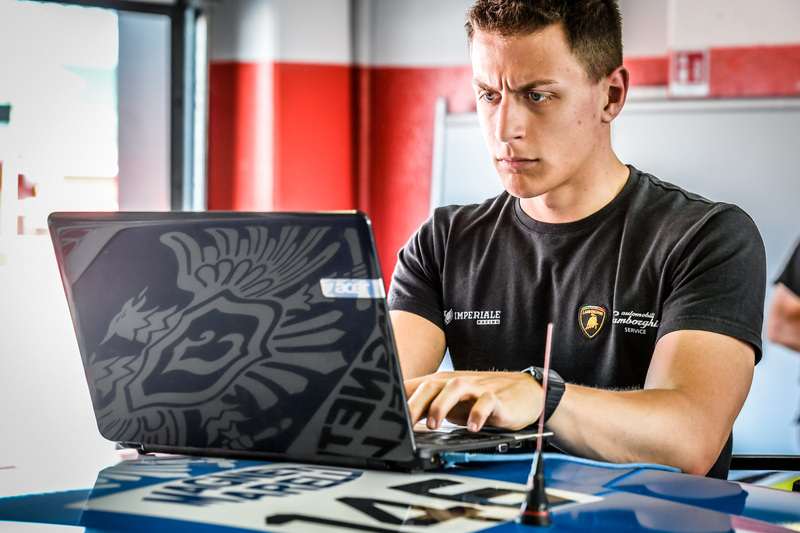 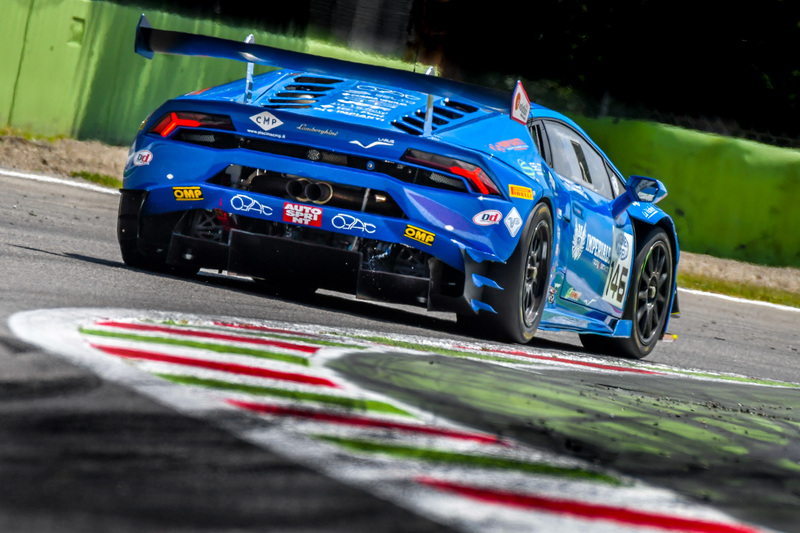 Third CIGT round took place in Monza, the Temple of Speed, where the Lambo #146 could release all of its 620hp. 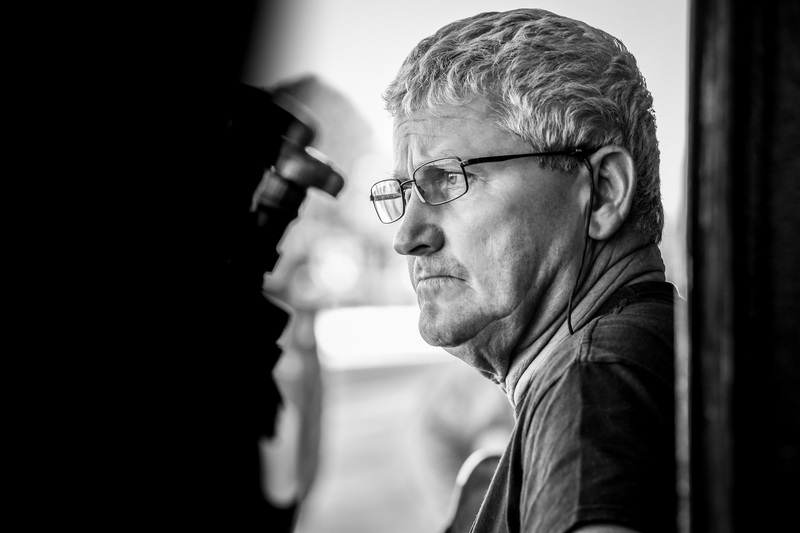 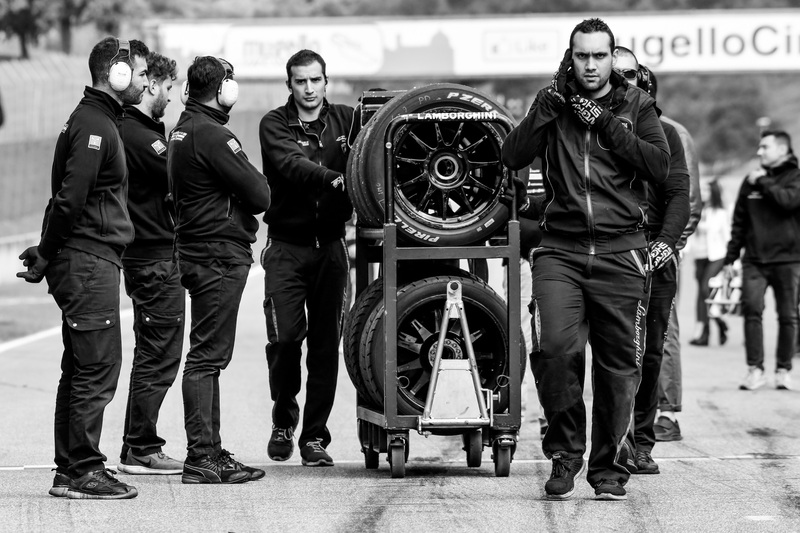 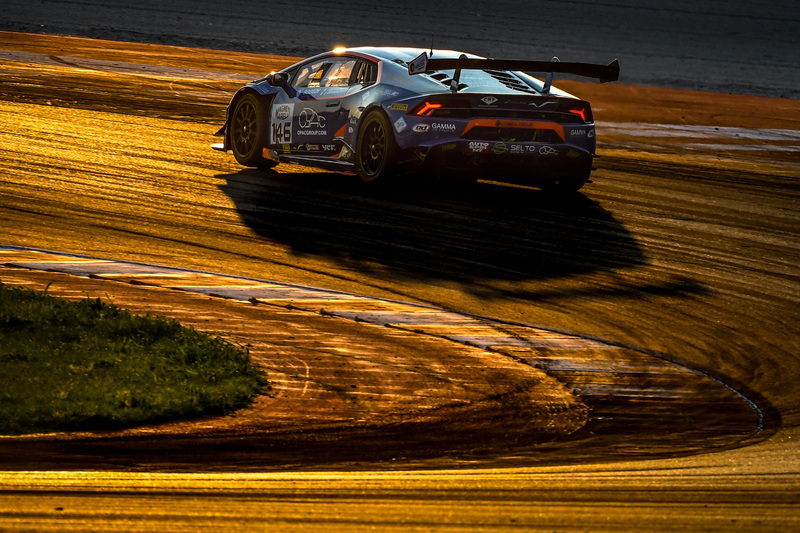 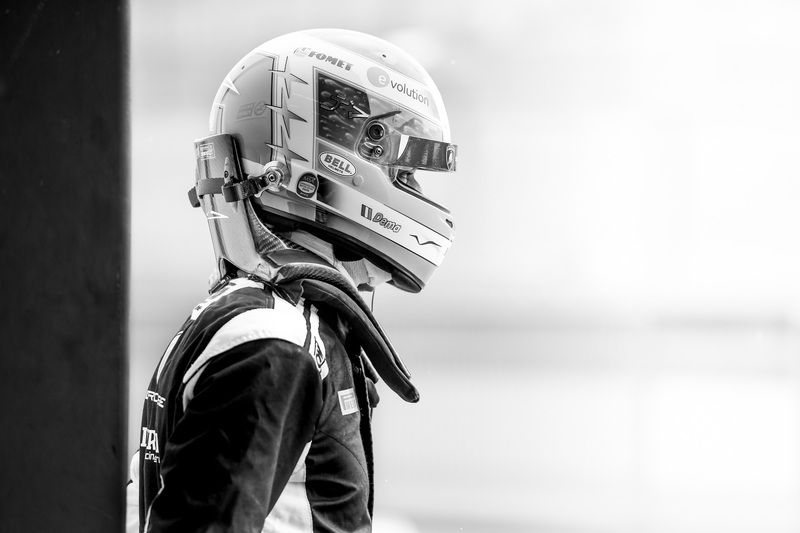 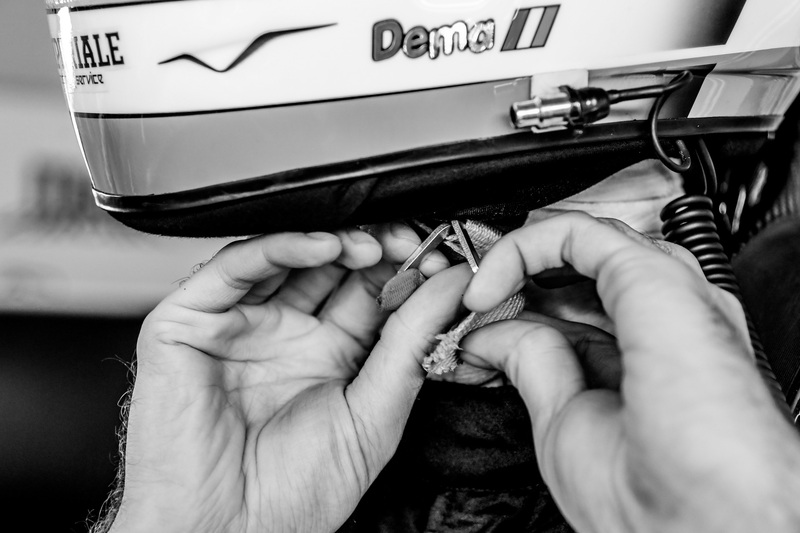 A great weekend: beautiful cars on track, good weather and my Nikon full of beautiful pictures, what else? 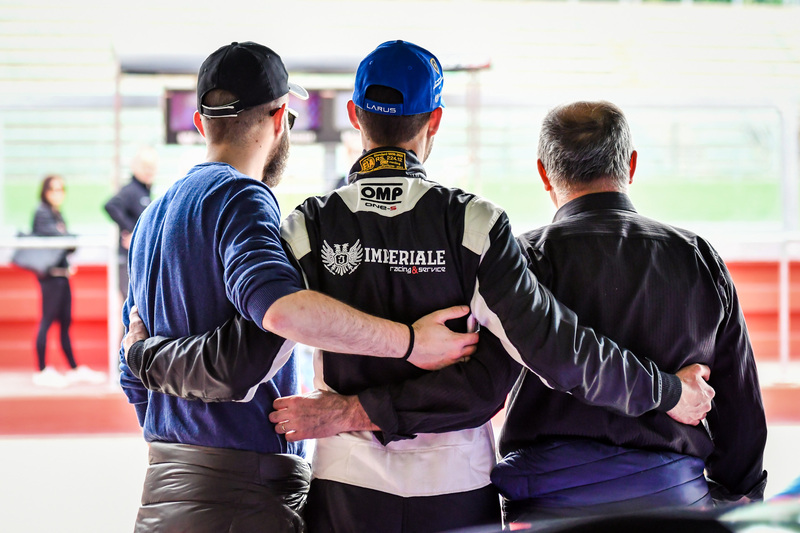 Came back to Imola for the 4th Italian GT Championship round, one of the most beautiful track in the world. 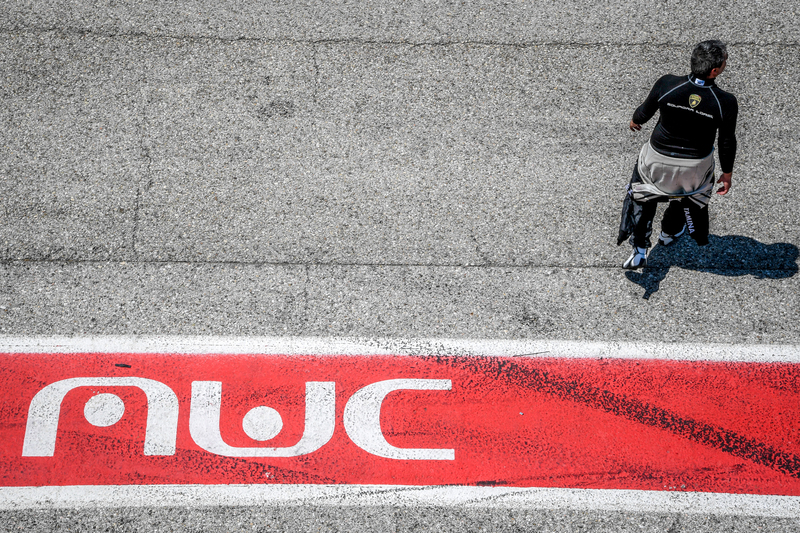 Mugello again for the last CIGT 2017 race. 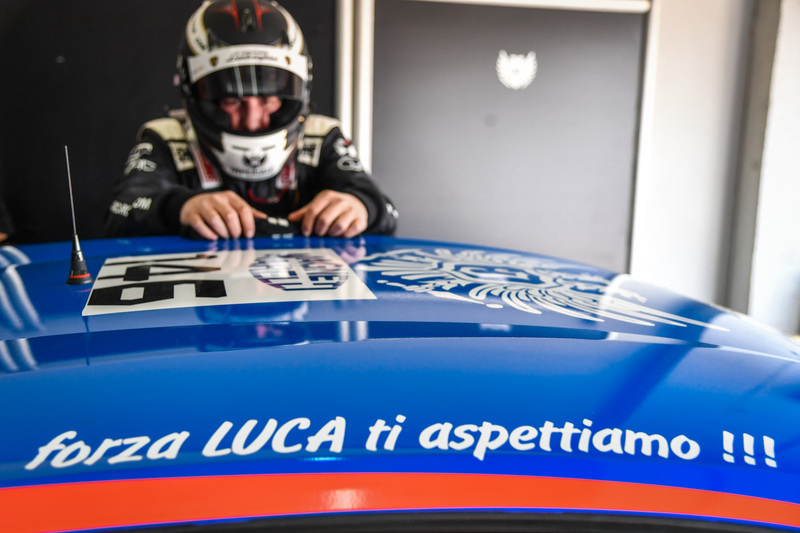 This was not the best season for Luca and Ivan, some unlucky episodes and two crashes for their #146 happened. 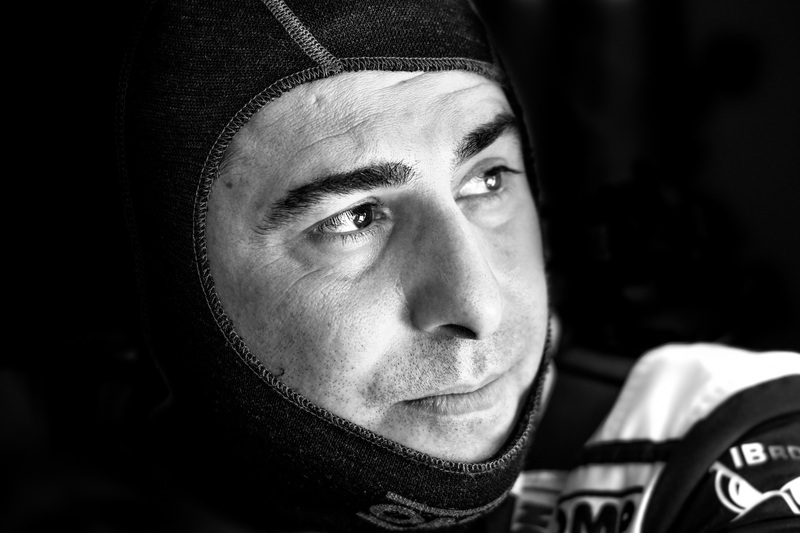 But despite this they have never lacked the smile and the will to fight until the end.